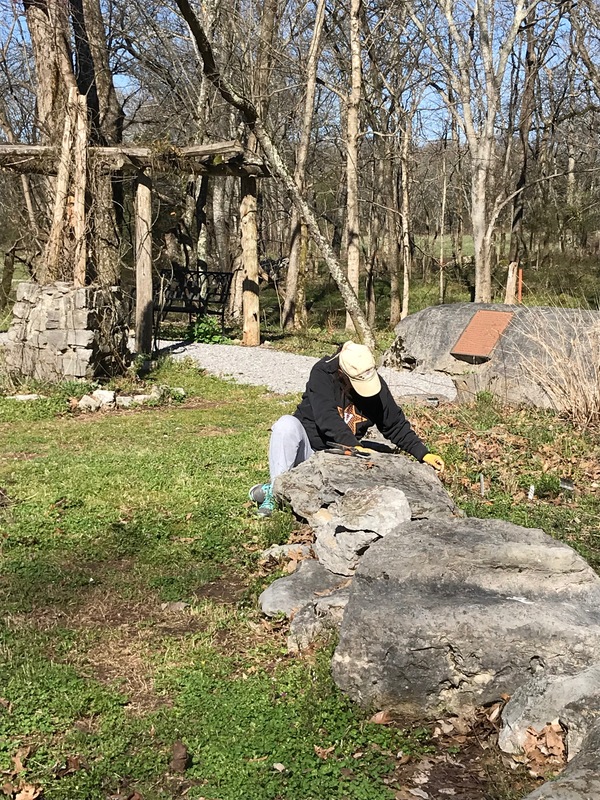 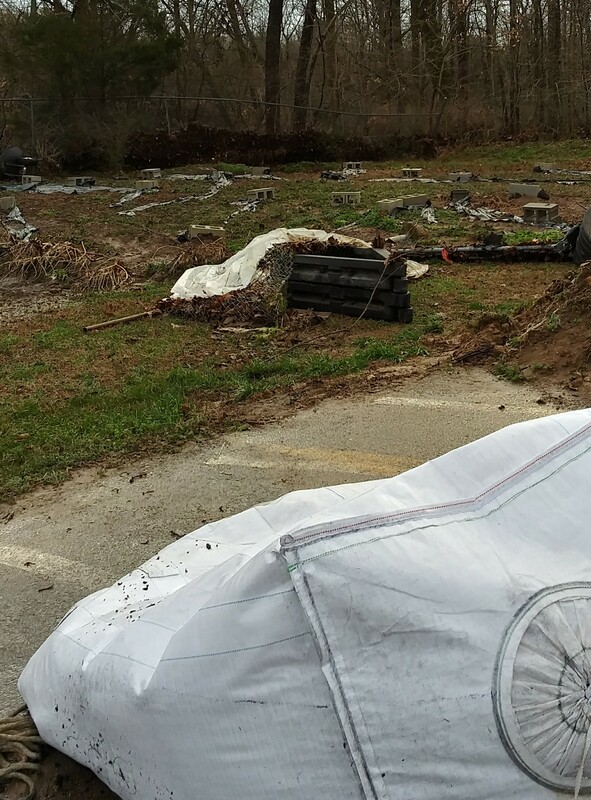 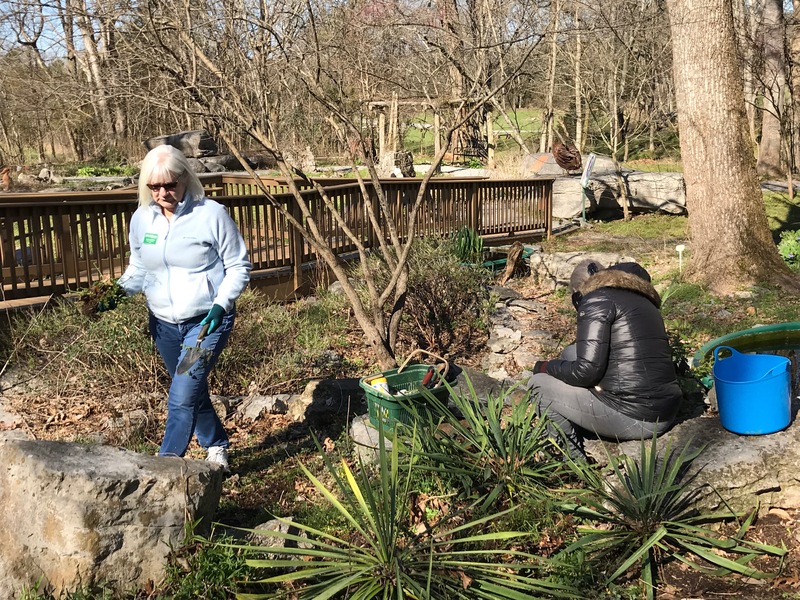 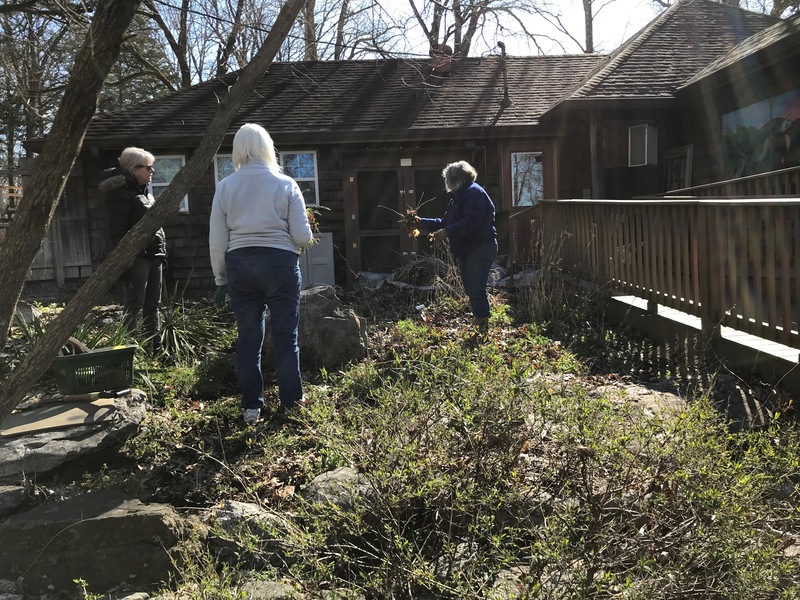 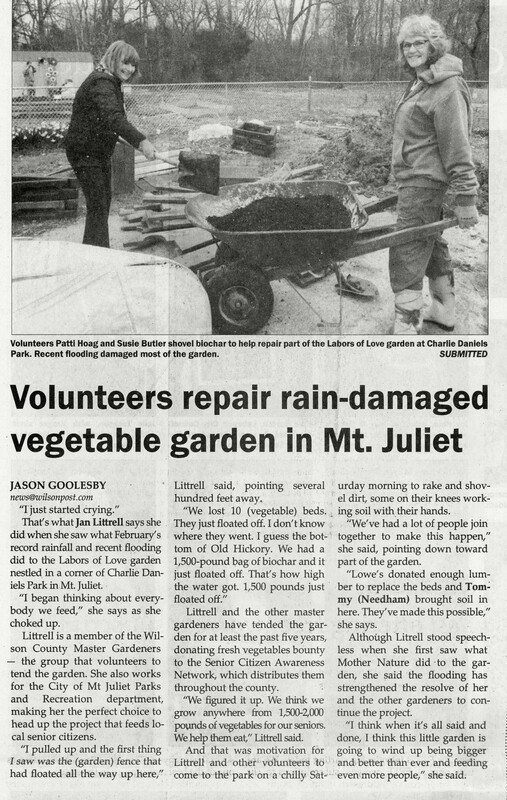 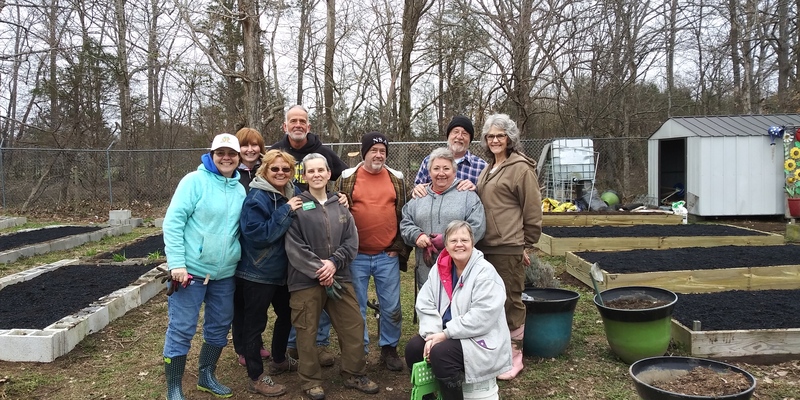 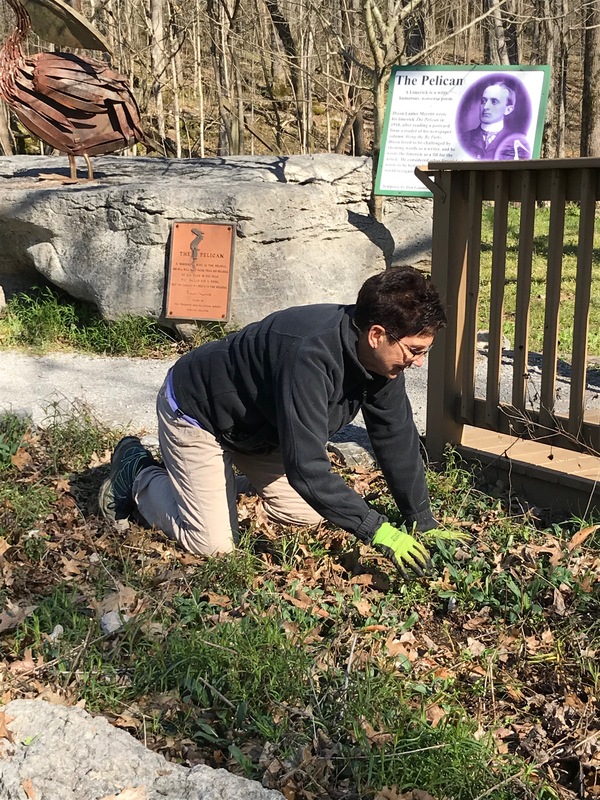 On Saturday, 6 March 2019, local newspaper The Wilson Post ran a piece on Wilson County Master Gardener volunteers cleaning up and rebuilding the Labor Of Love Garden in Mount Juliet after the February floods ravaged the garden. 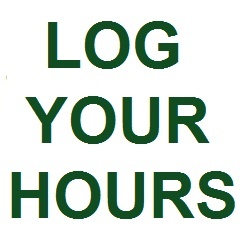 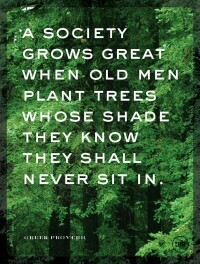 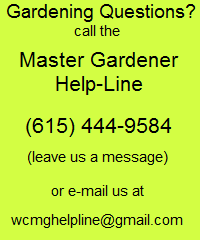 Click the image to view a larger version. 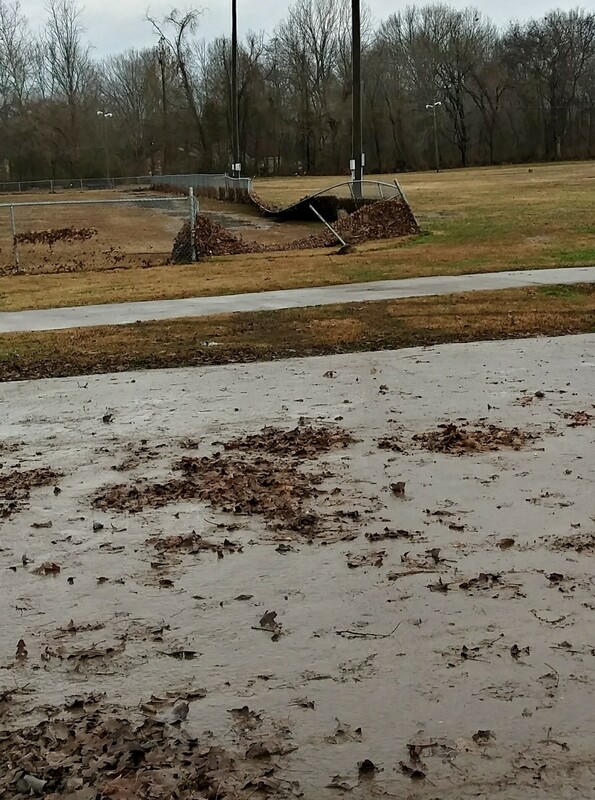 Below are a few photos taken Monday. 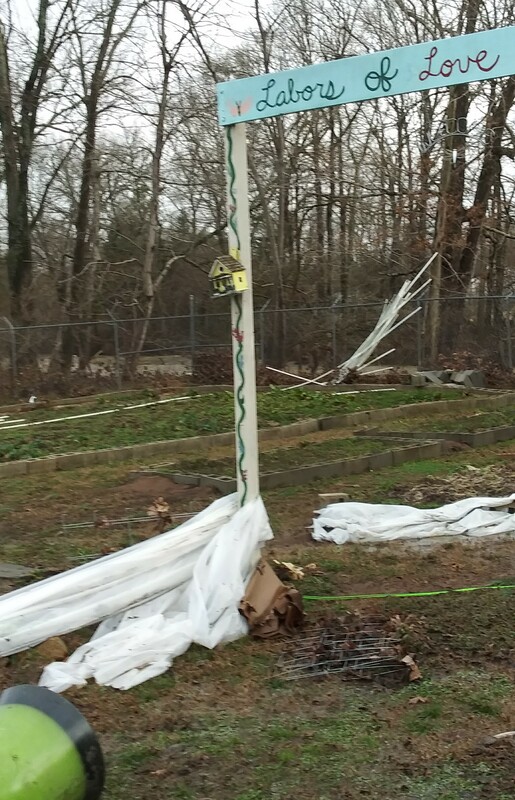 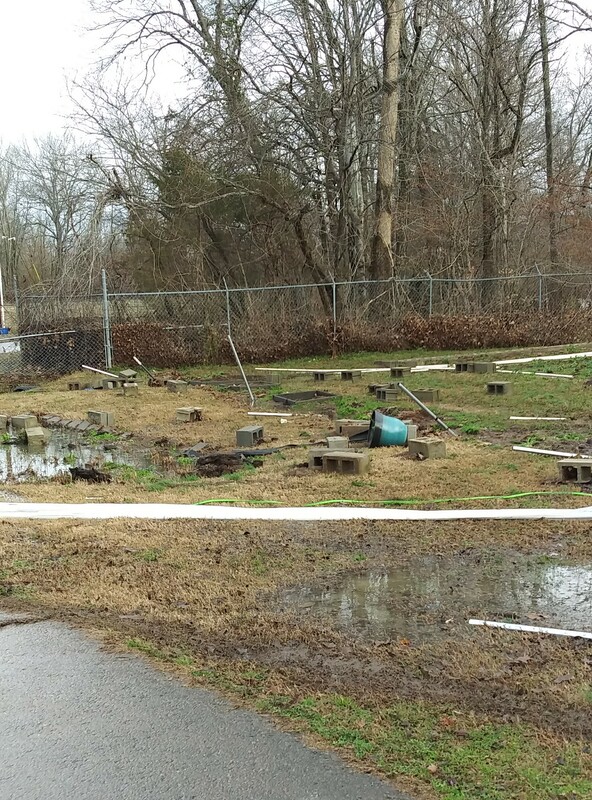 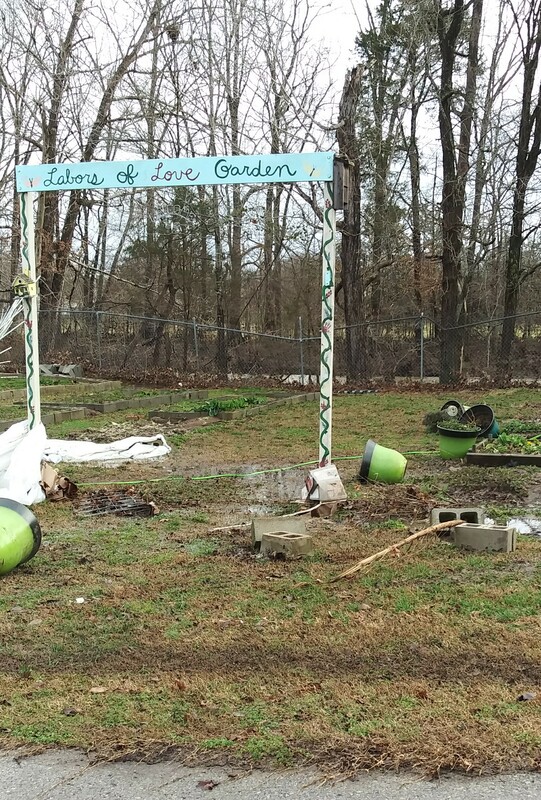 The Labors Of Love Garden project headed up by Jan Littrell was destroyed by floodwaters last evening, Wednesday, 6 February 2019. 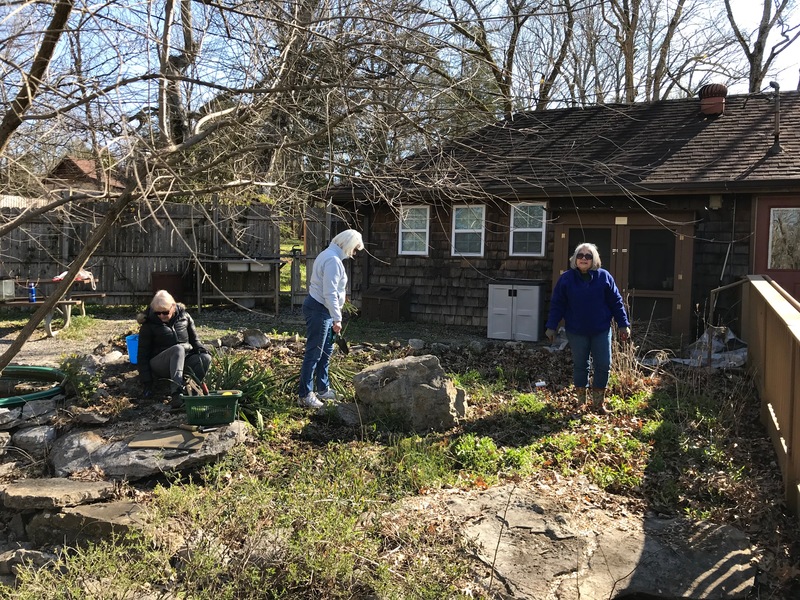 The community garden is a project of the Wilson County Master Gardener Association and located on the banks of Stoner Creek at the Charlie Daniels Park in Mount Juliet. 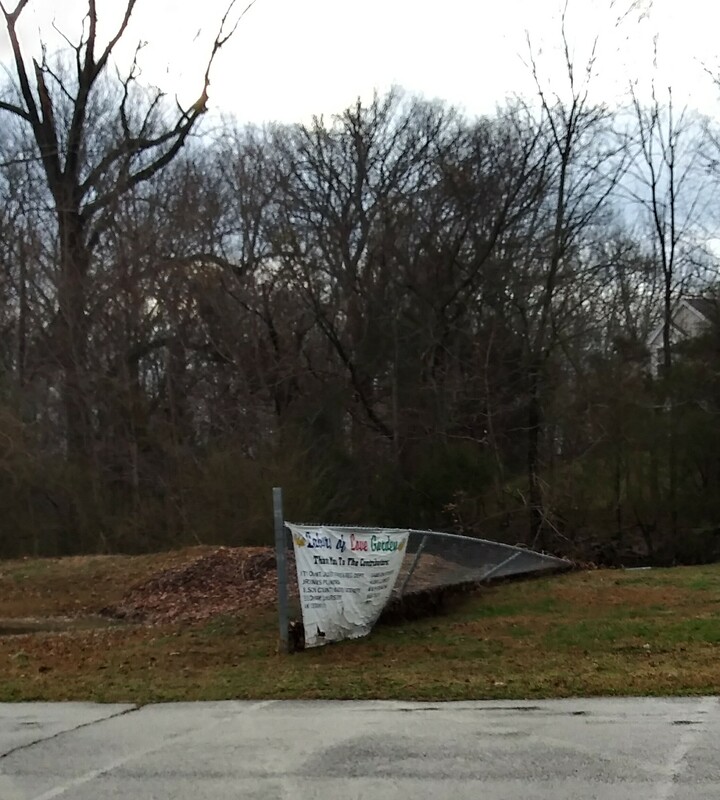 Photos of the destruction are included below. 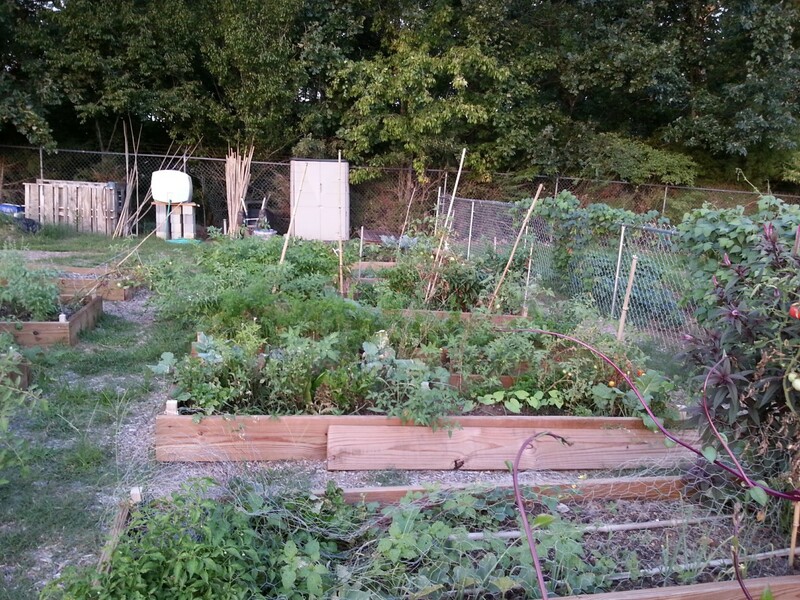 For reference, the photo below shows a corner of the Labors Of Love Community Garden as it looked in September just a few years ago.